It’s a tune I hear daily. Ryder and his team of pups, saving the day on Nick Jr. Our boys all love puzzles – Hero loves running off with pieces and Lyoto loves to dismantle them. Poor Jensen is left to try and piece them together before sibling chaos ensues. 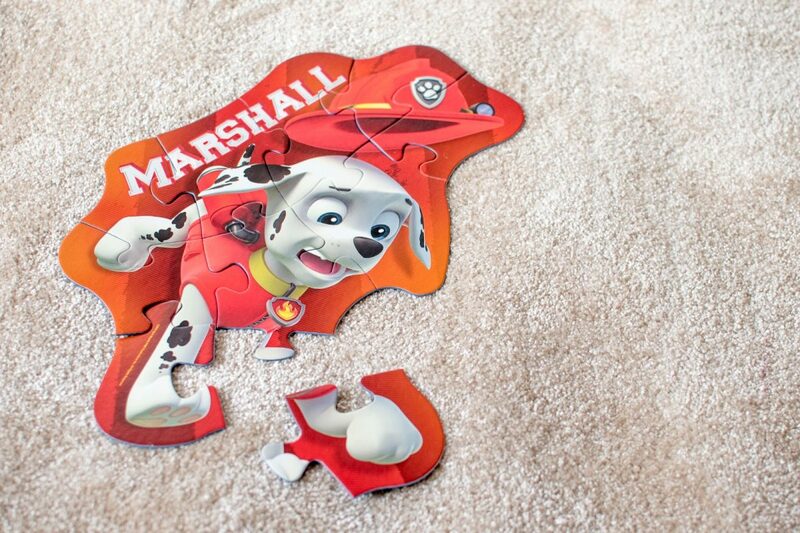 The Ravensberger set of four puzzles features Rubble, Marshall, Skye and Chase, and is aimed at children 3+. Our boys set to work together because apparently, Ryder needed our help. That they are different colour themed to match the dogs. This makes them easily identifiable in the box – Skye is all the pink pieces, for example. 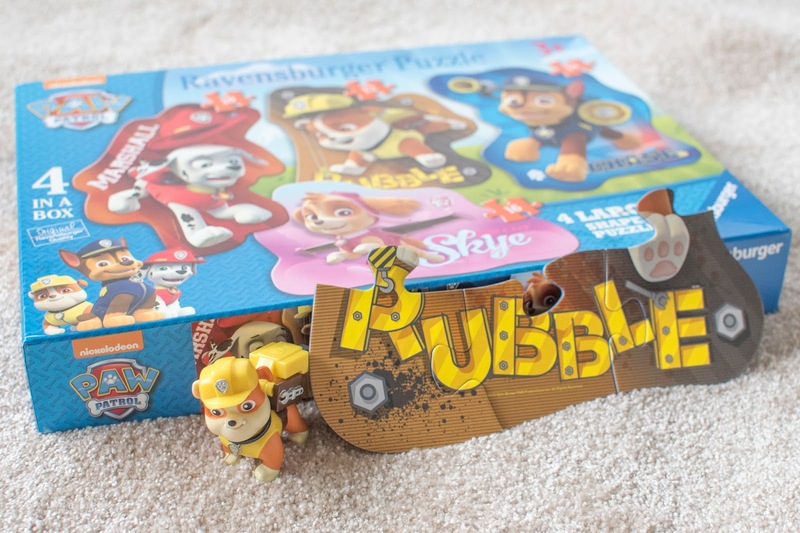 The increasing difficulty of the puzzles – there are 10, 12, 14 and 16 piece puzzles in the box. 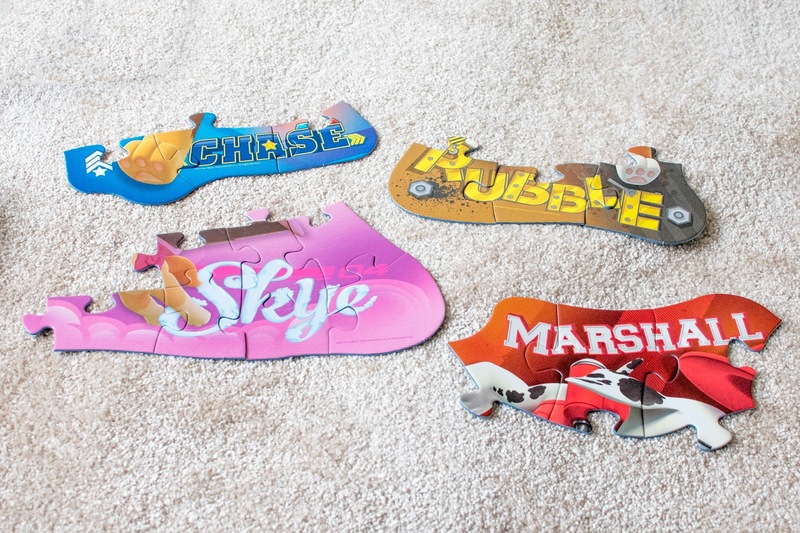 They were a little chunkier for the age bracket – I can see the connecting parts becoming bent over time as they are put together over and over. Would we buy them? 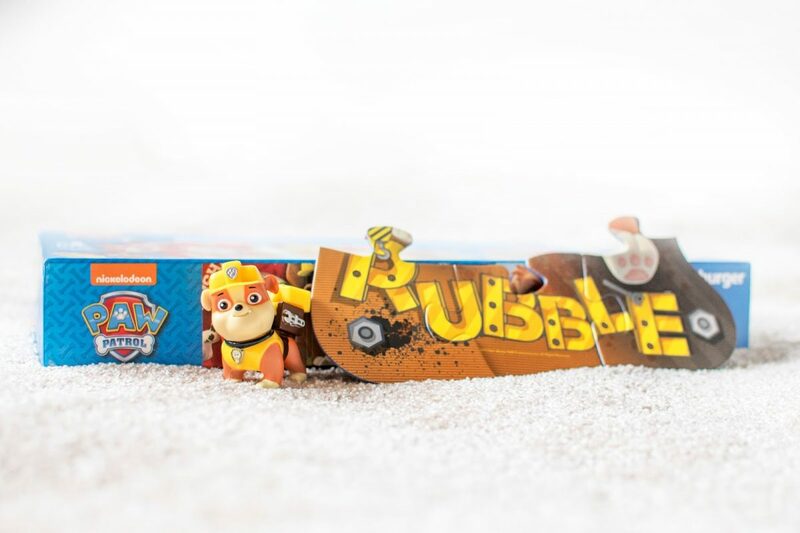 Absolutely – they are a fantastic birthday present for taking to parties, at a great price from Amazon at the moment.